Tree’s require routine care to remain healthy and achieve maximum aesthetic beauty and longevity. 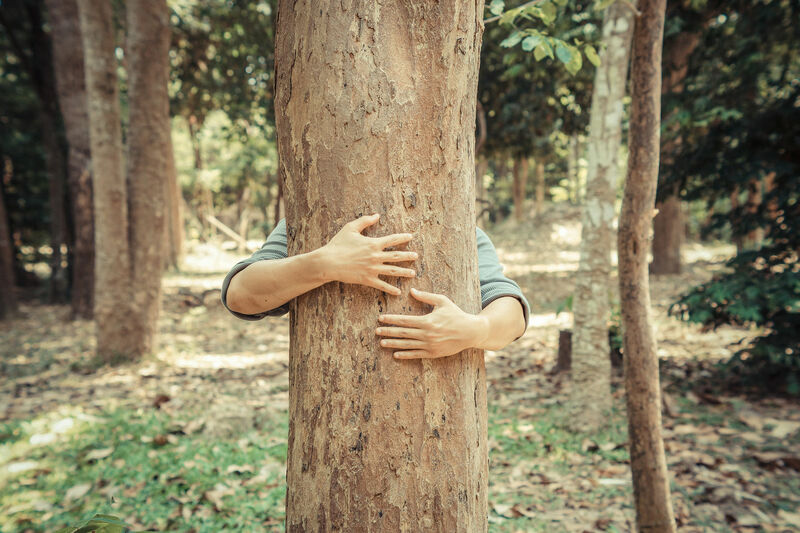 By the time a tree shows outward signs of distress such as defoliation and wood decay, the underlying issue has often reached late stages of progression. Preemptive and holistic plant health care is vital to helping trees thrive in an urban environment. 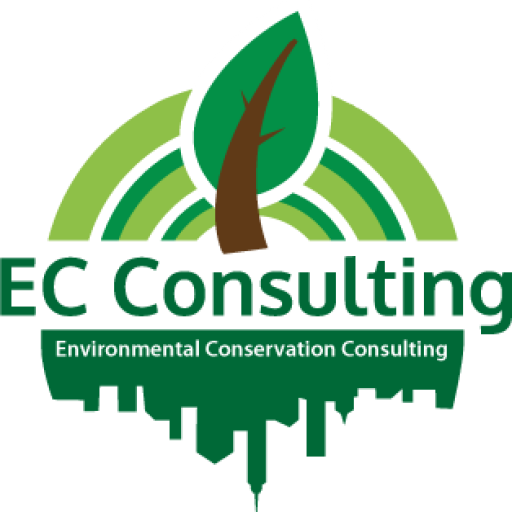 At EC Consulting our arborists are adept at investigating the root causes of tree stress and health decline, and can help prescribe a plan to preserve the health of trees. Through awareness of conditions such as soil compaction, pathogen infection, restricted root growth and trunk injury we are able to determine contributing factors to tree decline and advise on various management solutions. We can recommend a variety of tools and treatments to impact tree health such as supplemental nutrition, irrigation, and air spading to relieve soil compaction. In addition to routine health inspections, large scale tree inspections are often warranted following events such as severe storms. We offer post storm inspection services to homeowners and municipalities in order to assess damage resulting from storms and recommend corrective action to ensure future tree health and safety. Our inspections identify locations of fallen trees that need to be removed as well as broken branches that need pruning. Pruning broken branches after a storm not only remediates a hazard to people and property, but is important for the future health of the tree itself. When a tree continues to exist with broken branches attached, it is vulnerable to various health problems. Having trees trimmed can ensure that future storms won’t cause as much damage. Even if a tree hasn’t fallen in a storm, it doesn't mean it will be strong enough to hold its ground for the next one. We identify cracked, split and leaning trees to determine if corrective pruning action to reduce weight load is possible or if removal is necessary. Post planting inspection is another type of tree inspection that may be prudent. We offer services to post inspect young trees after planting has occurred to make sure proper planting methodology has taken place. Making sure planting has occurred at the proper depth and with the proper mulching and staking techniques ensures that young trees have the best chance to survive and thrive. Early detection of these features can allow for corrective action to save the tree as well as necessitate free replanting under planting contracts that guarantee survival up to a certain timeframe. Prompt post inspection of work done by planting contracts can save municipalities costs that come from having to remove newly planted dead trees and replant new ones after failed efforts by contractors.